Gray Nicolls Plain Chamois Wicket Keepers Inner Gloves offer supreme feel, comfort and fit for the top class keeper. 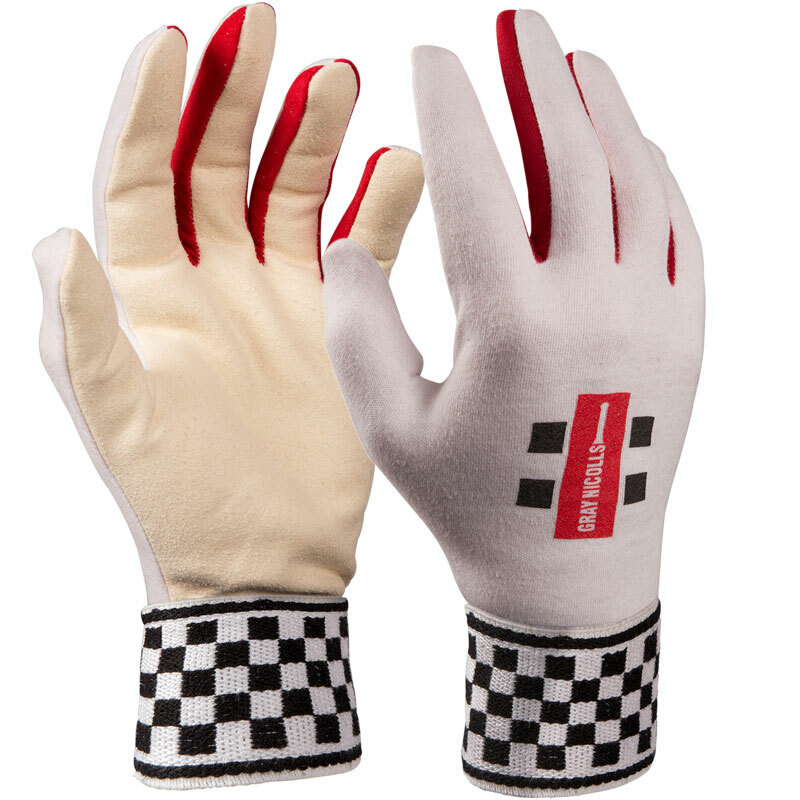 Top quality chamois leather palm provides a soft feel and ultimate moisture absorption. Cotton mesh backing offers improved ventilation in warmer conditions to ensure comfort. The unpadded palm offers greater feel. An elasticated towelling wrist bandage ensures a secure fit.